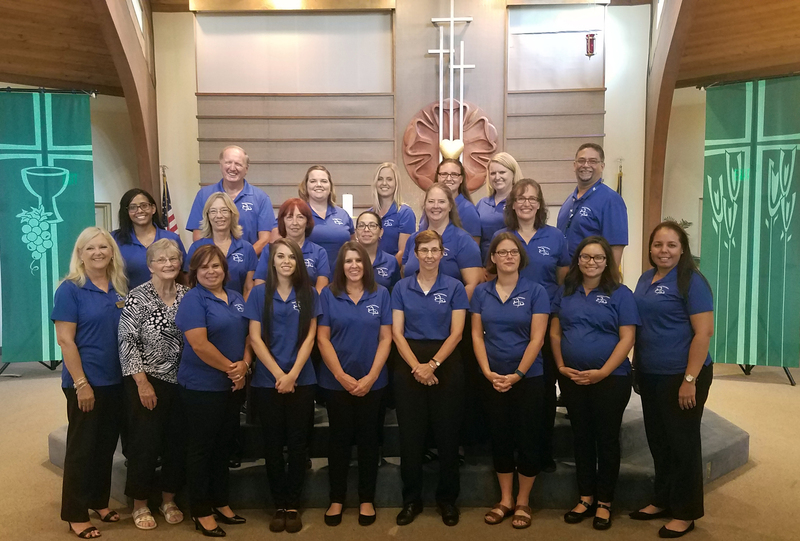 Trinity welcomed the Florida State Foster and Adoptive Parents Assocation and Community Based Care for their annual dinner event and training seminar. 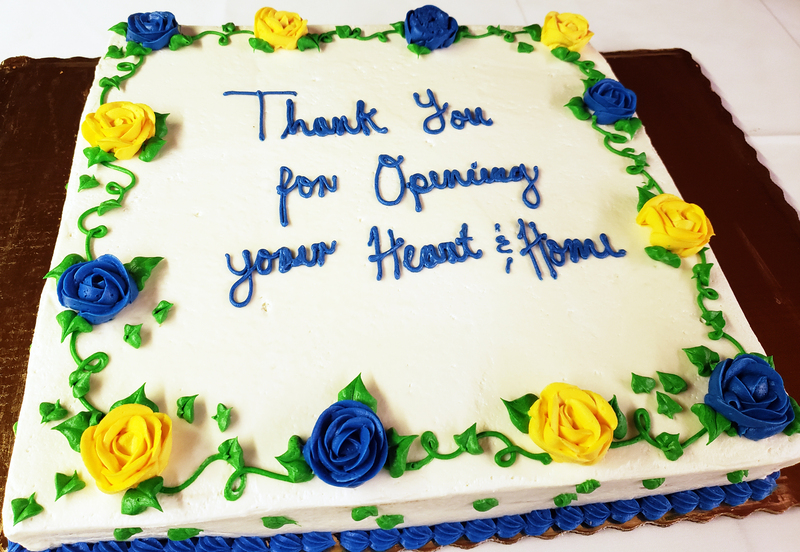 Our resident chef, Tony Donnelly, prepared delicious food for the adults, Vanderkins from 5-Star Pizza provided food for the kids, Thrivent and some of our church members assisted with grants to subsidize costs, and we had a great event with over 100 guests! Teachers from our Trinity School volunteered to take care of the kids...they organized nursery care and a dynamic program for the older kids with different events including art, music and games. 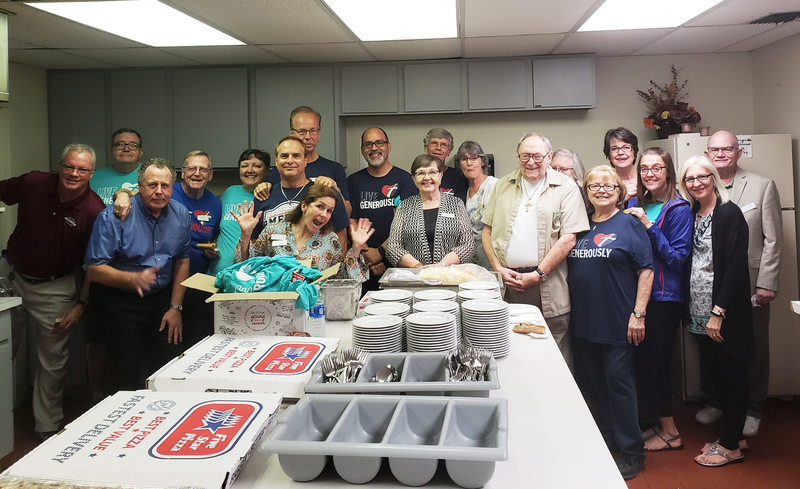 Meanwhile, 20 volunteers from our church helped with food service for the adults in the fellowship hall. It was a wonderful event and a blessing to have so many people helping to serve our guests...thanks to everyone who helped out! We encourage you to visit each of their websites to learn about the important work they are doing in our community. If you have any questions or you'd like to get involved on any level, we'd be happy to point you in the right direction! Trinity will be hosting monthly meetings and working with each of these organizations as part of our community engagement. We welcome them as part of our Trinity family, and we welcome your support and involvement!